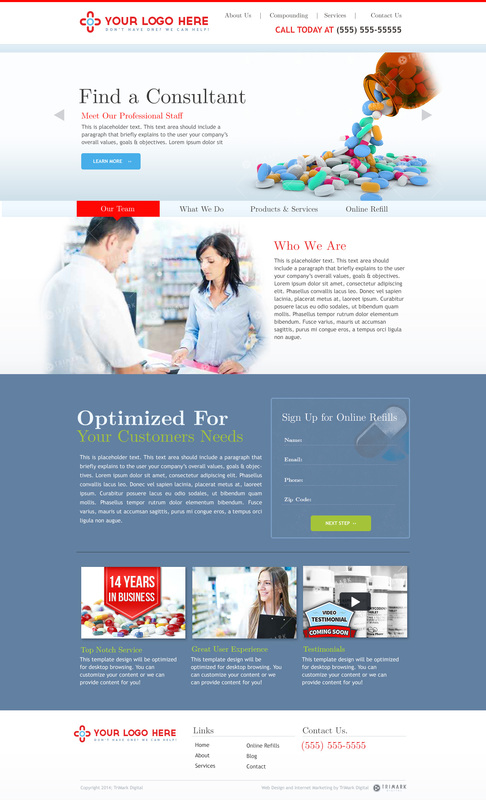 We work with over 60 pharmacies nationwide, delivering unique high-quality web design & development. 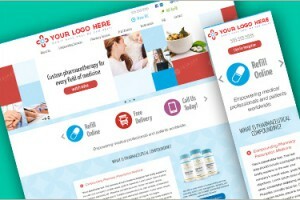 With just 3 easy steps, you can begin the journey of bringing your pharmacy's online vision to life. 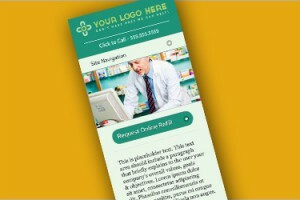 Reach your customers anytime, anywhere with a mobile solution that highlights the important information on your site, and makes it easy to navigate. 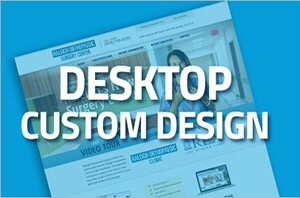 Designed and optimized for at-the-desk browsing, desktop sites can be paired with mobile sites to market to a broader audience. 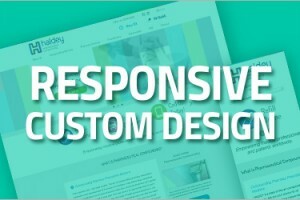 Achieve optimal audience reach and user experience with a responsive website that caters to all users, whether on a mobile, tablet or desktop device. 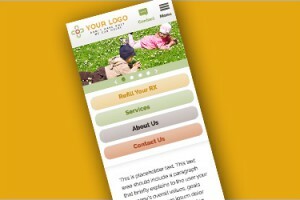 Select a design template to get you started. 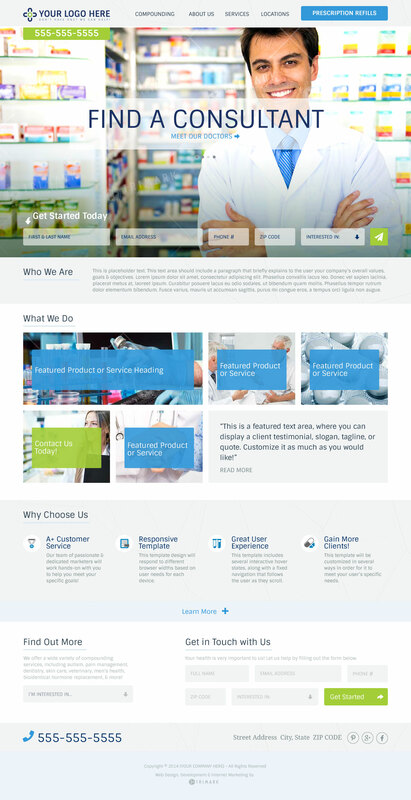 These will give you ideas for what to expect with your pharmacy's new website, but we'll use our creativity and expertise to customize each site to your specific pharmacy needs. 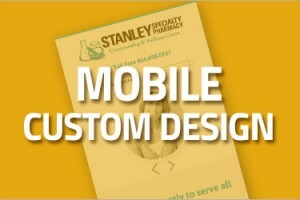 In the digital world, standing out can be a challenge. 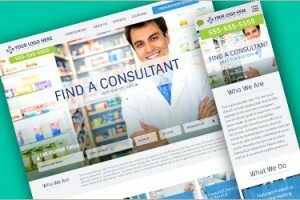 We'll help your new website be found and recognized online with our add-on marketing options. 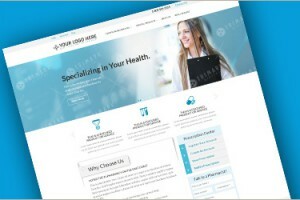 Beat your competition to the top of search engine results by optimizing your website with keywords tailored to your custom audience. 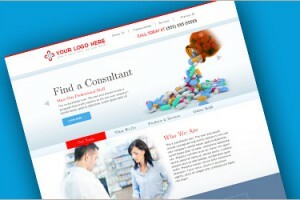 We'll handle the research, strategy and optimization while you revel in all of the new visitors to your site. 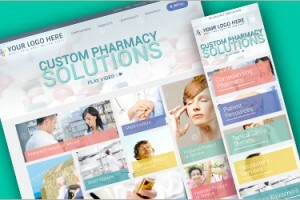 Once your visitors find you, you want to be sure that you are presenting the right messaging. 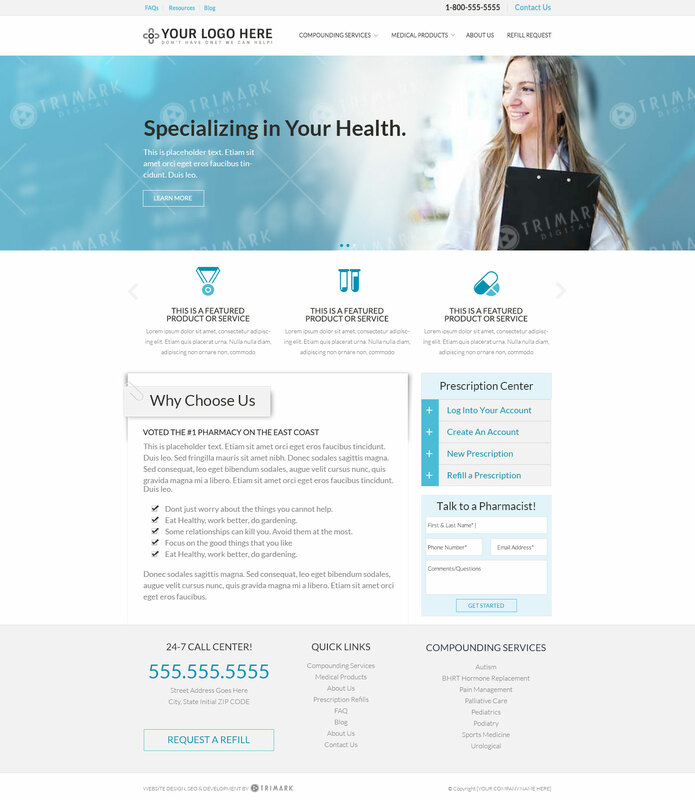 Let us craft and optimize the content for your website based on your branding, your goals and most importantly, your customers. Search engines use a number of algorithms to determine what site appears where in search engine results, and without external links pointing to your website, you might be beat out for the top spot. We'll scour the web for quality linking opportunities to make sure your site is powerful, authoritative and well connected. Make sure your local audience can find you quickly and easily should they ever need to get in touch. 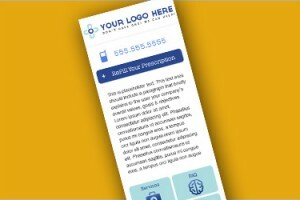 We manage your local listing for you, keeping all of your most important business information up to date and accurate. 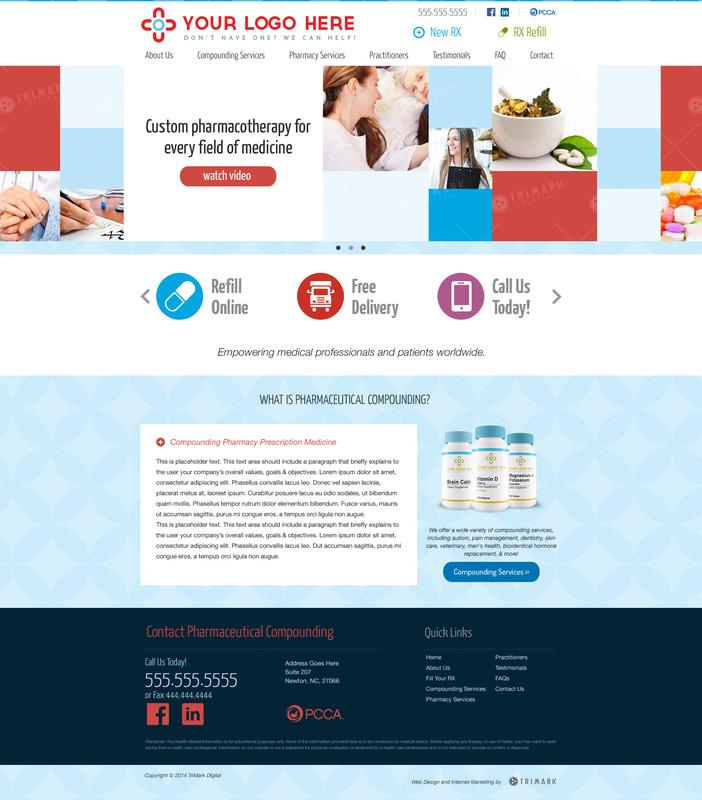 Measure, monitor and analyze the progress of your pharmacy's new website with custom tracking solutions implemented on your new site. Adjusting to data trends is key to succeeding online - we'll track everything for you and identify areas for improvement and growth. Even in a digital age, it's still all about word of mouth. Be seen where the people are talking - on social media. 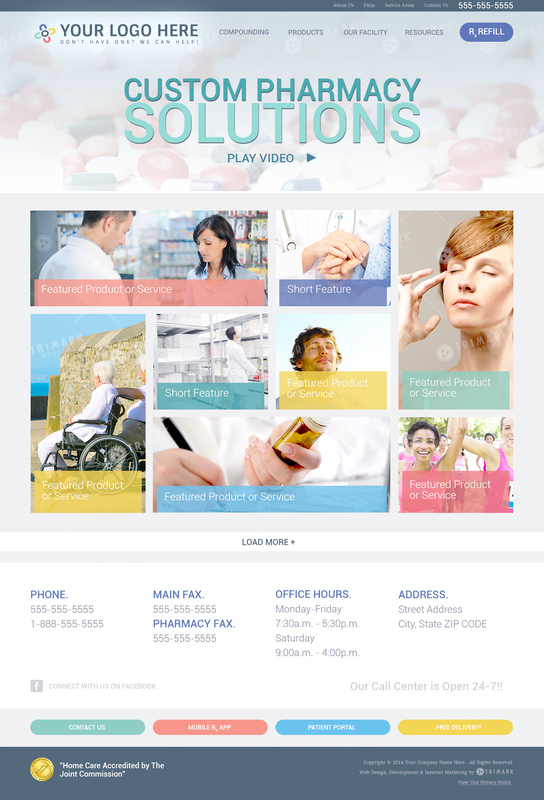 From Facebook and LinkedIn to Pinterest and more, we'll make sure your pharmacy brand is in front of an active social audience.